Premium Quality White Oak Hand Scraped Rustic Edge Countertop. 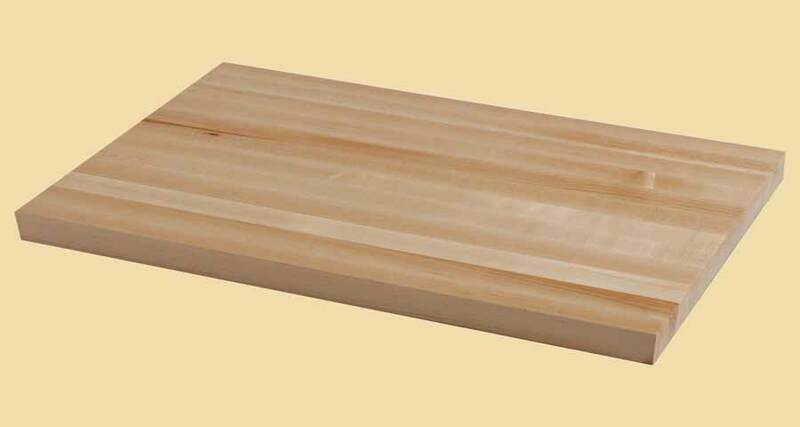 White Oak is one of the finest woods for use inside the home. 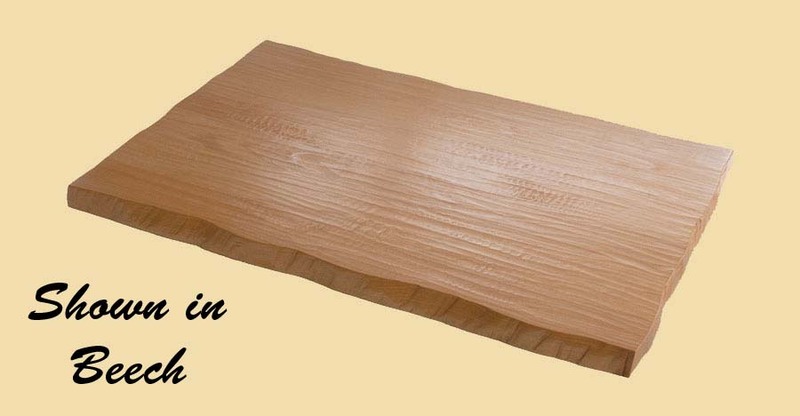 Distinctively pale in color, White Oak varies from a fine, rich cream color to a slight toasted tint. Its grain is tight and straight with variations of curves and crests in the pattern.